This can be one of my favorite perspectives. We didn’t have much going on today which worked well for this view, so I grabbed a quick nap photo. 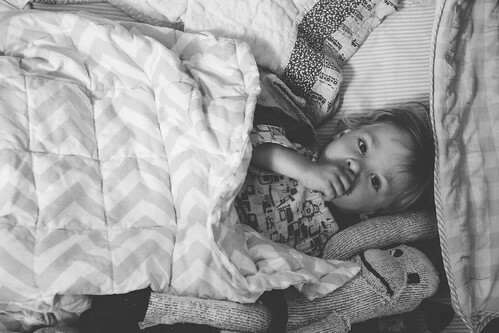 Getting ready to go to sleep with his favorite monkey, handmade by his Aunt Nicole.